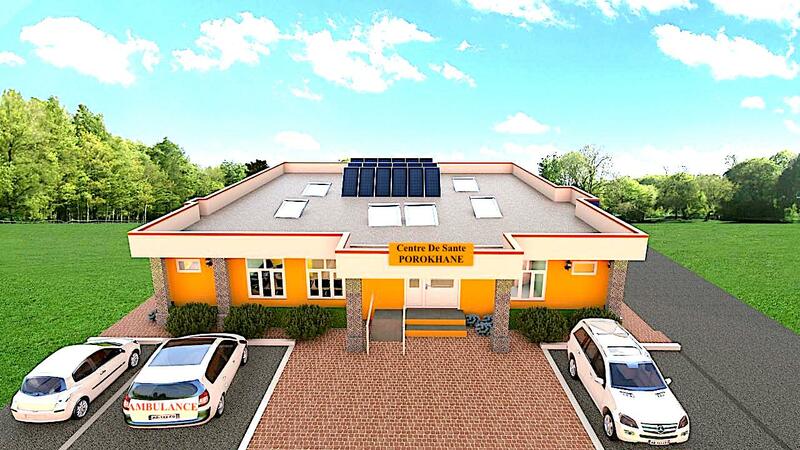 The school girls in Porokhane are in dire need of a healthcare center. 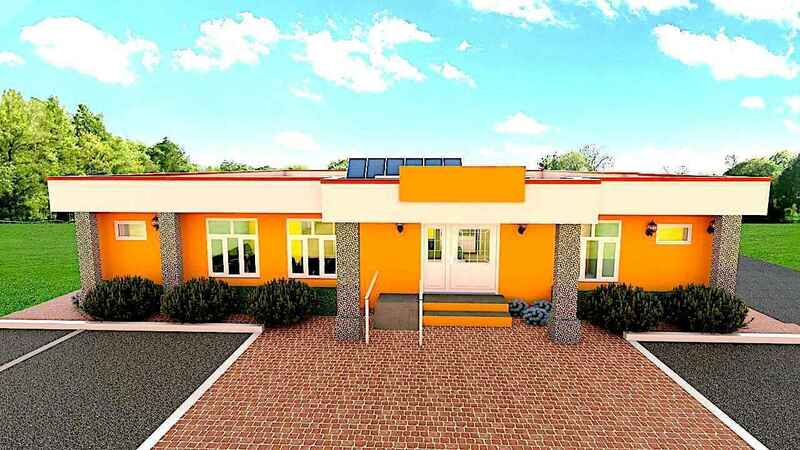 The MAME JAARA Foundation is building a Healthcare Center in Porokhane for 500 boarding schoolgirls. For this project, we are asking everyone to be part of this fundraising campaign.